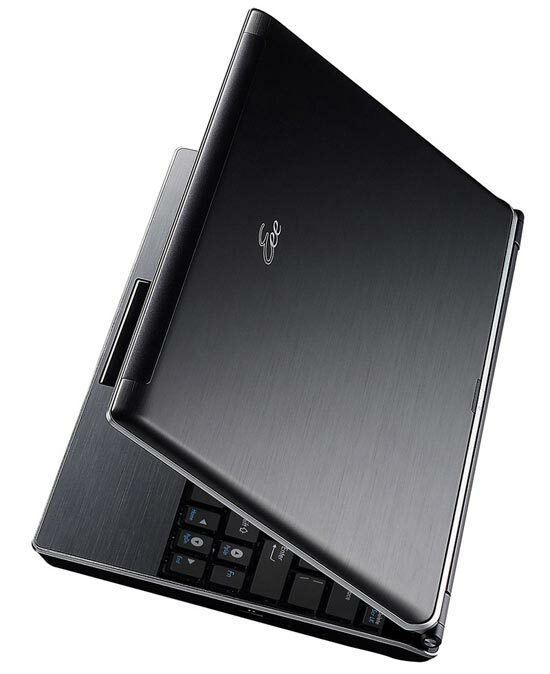 Asus had added another Eee PC to their range with the launch of the Asus Eee PC 1002HAE. 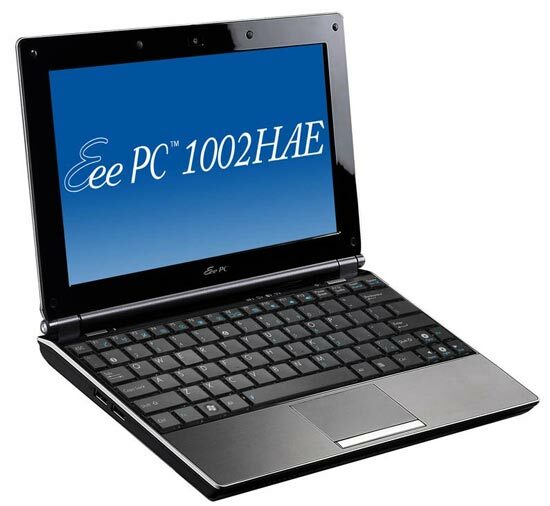 The Asus Eee PC 1002HAE is based on the 1002HA, but this new model comes with a 1.6GHz N280 Intel Atom processor, a 160GB hard drive, a 1.3 megapixel camera and a 10 inch LCD screen. 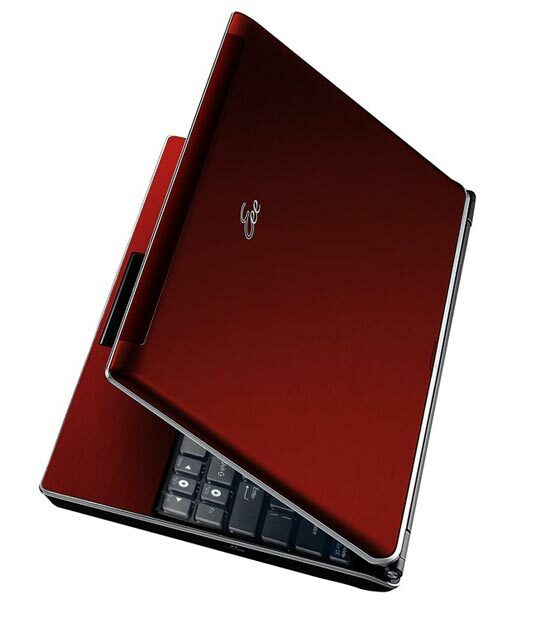 The major change between the Asus Eee PC 1002HAE and the previous model is the casing, which is made from aluminum, which makes it lighter than the 1002HA at just 1.2kg. 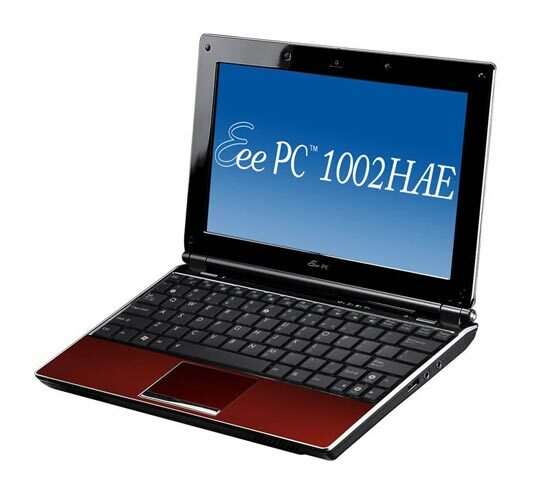 The Asus Eee PC 1002HAE will go on sale in Japan later in the month for around $500, there are no details on when we will see this in the US and Europe.